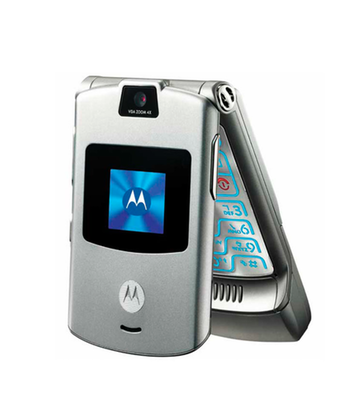 Do you still remember this Motorola Razr? Well it coming back but this time as a foldable phone. According to unverified reports, that lenovo will bring back the Motorola RAZR as a foldable smartphone with a flexible display. And WSJ is reporting that it will cost a whooping $1500 price tag. Dragging old smartphone designs to the present in updated forms is starting to become a trend. HMD global succeed with the re-releases of the Nokia 3310 and Nokia 8110 and now Lenovo is hoping to manufacture over 200,000 of the new RAZRs. I’m guessing it will really be a luxury foldable smartphone considering the $1500 price tag associated with it. Very nice phone, I like the design. Better if they will turn it to android. lolz..It will not be funny at all. na wa o, they had better get it right this time because 1500 dollars is ALOT! I doubt if the world will embrace such at this time. Even Blackberry Want to Port to Android OS – What is so special About Android?